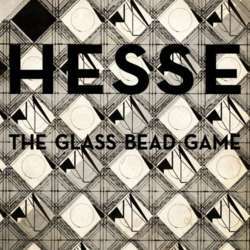 The Glass Bead Game takes place at an unspecified date centuries into the future. Hesse suggested that he imagined the book's narrator writing around the start of the 25th century. The setting is a fictional province of central Europe called Castalia, which was reserved by political decision for the life of the mind; technology and economic life are kept to a strict minimum. Castalia is home to an austere order of intellectuals with a twofold mission: to run boarding schools for boys, and to cultivate and play the Glass Bead Game, whose exact nature remains elusive and whose devotees occupy a special school within Castalia known as Waldzell.